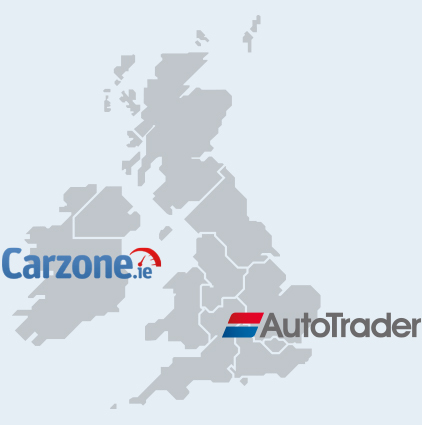 Revenue from retailers and home traders advertising their vehicles and utilising Auto Trader's products. Revenue from private sellers who can place an advert for a fee on the marketplace and from our partners who provide services to consumers. Revenue from manufacturers or their advertising agencies who advertise their brand or services on the marketplace. 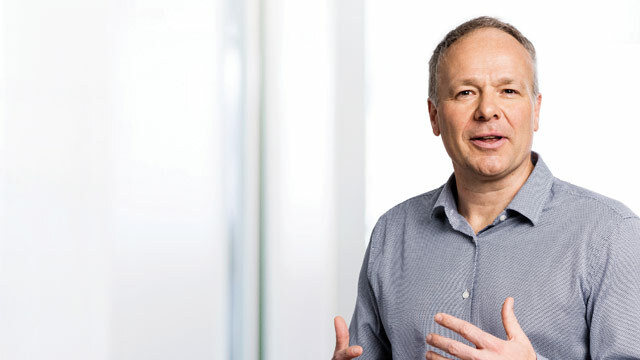 Even in a culture that welcomes change like Auto Trader's, this has been a truly landmark year. 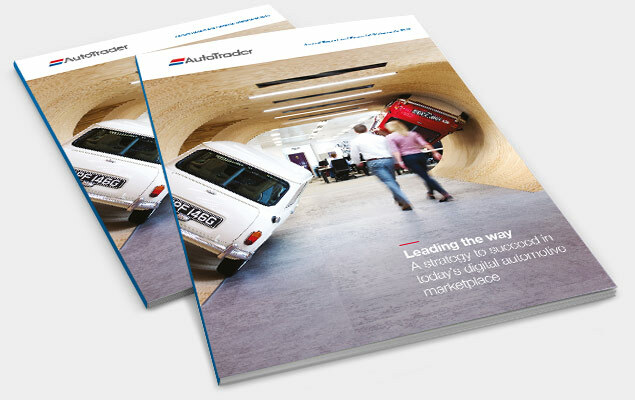 The automotive marketplace is complex and often inefficient; Auto Trader’s aim is to make it simple and more efficient. 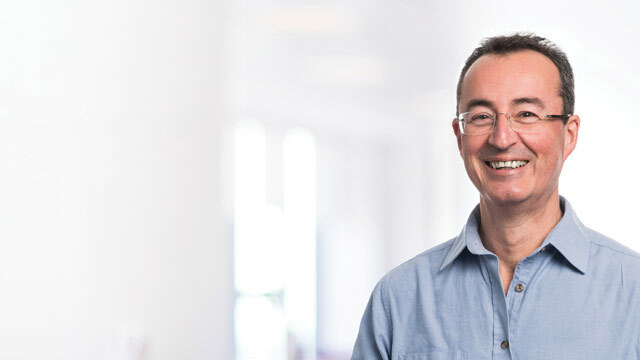 Through our digital platforms and data we simplify and speed up the majority of the 10 million transactions to end users around the marketplace each year. 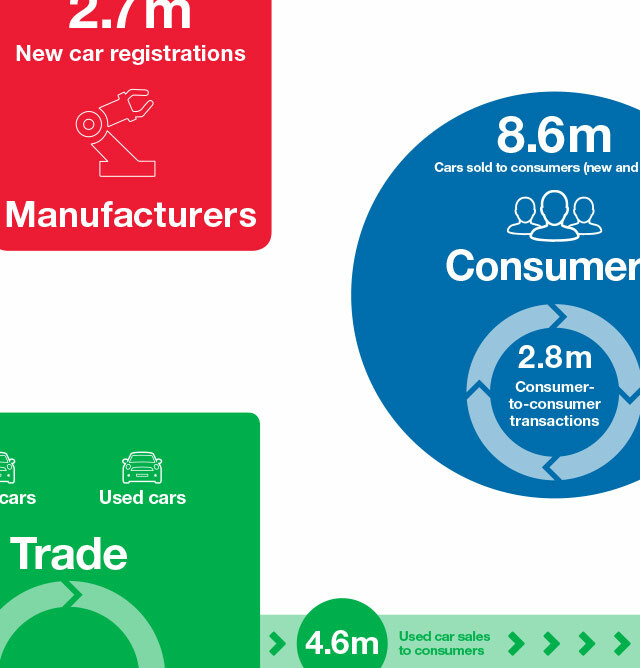 The UK automotive market continues to grow modestly. 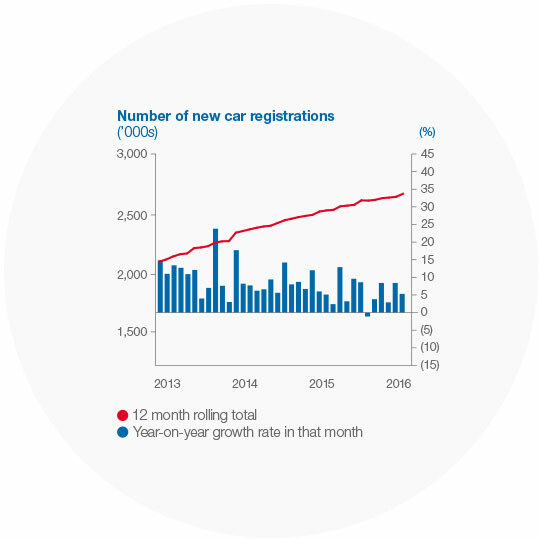 New car registrations maintain strong levels which is feeding used car growth. I am pleased to introduce our corporate governance report for 2016, which includes a review of the corporate governance arrangements in place, and reports from each of our Board Committees.